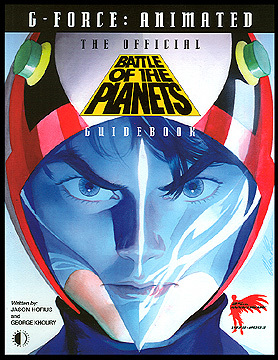 Information: Although most of the content is the same as the first edition, this version of the G-Force: Animated book re-printed the cover image to look nicer and replaced the final chapter with a new section detailing the latest goings-on with Battle of the Planets. By Jason Hofius and George Khoury. Full color and black and white.